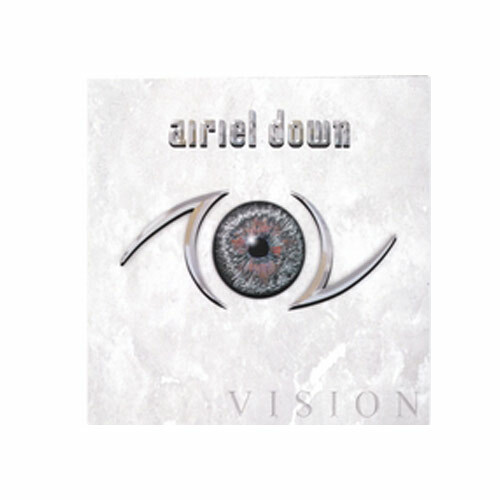 (Airiel Down) Airiel Down has a modern rock feel blending with a southern twang. You might even call it updated southern alternative rock. All of the music is fine and the bass player really stands out with his melody lines that catch the phrasing and feel of the songs just perfectly. The only real problem I have is that the vocalists voice gets on my nerves. It’s not bad, it’s just that I don’t like how it sounds. Kinda picky and personal I know. I can see Airiel Down being a really good bar band and appealing to people who like Seven Mary Three.